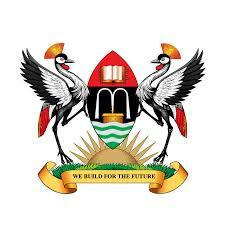 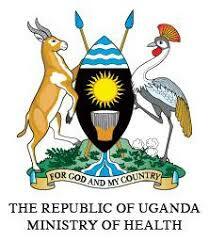 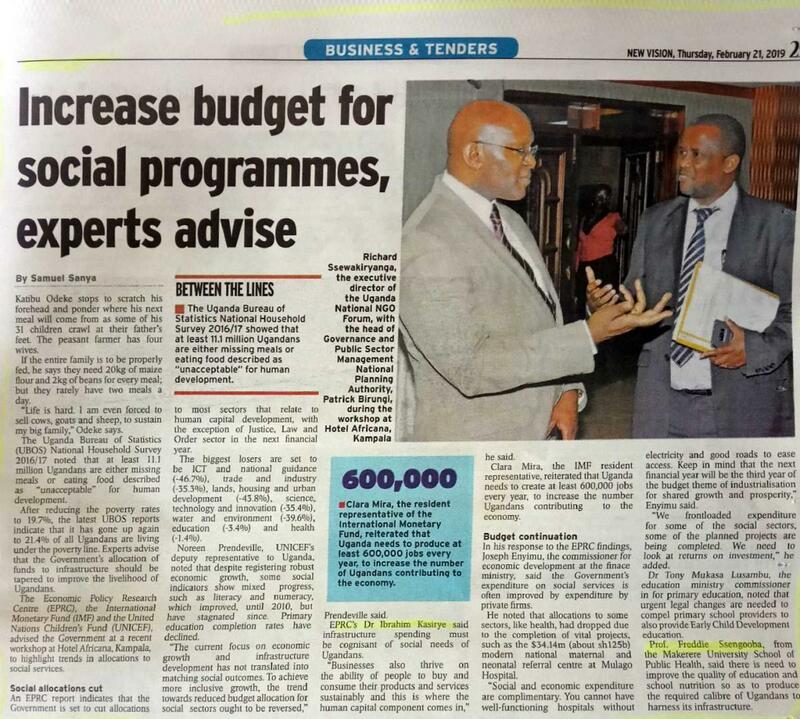 Today was a historic day in the health sector in Uganda. 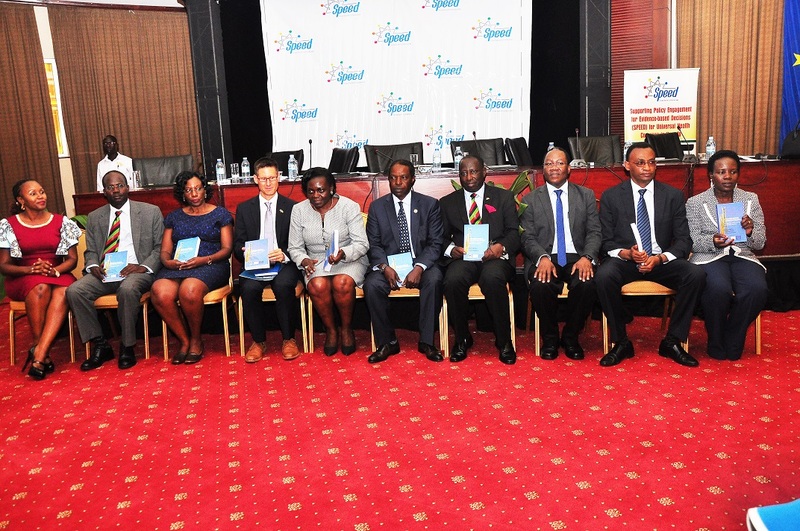 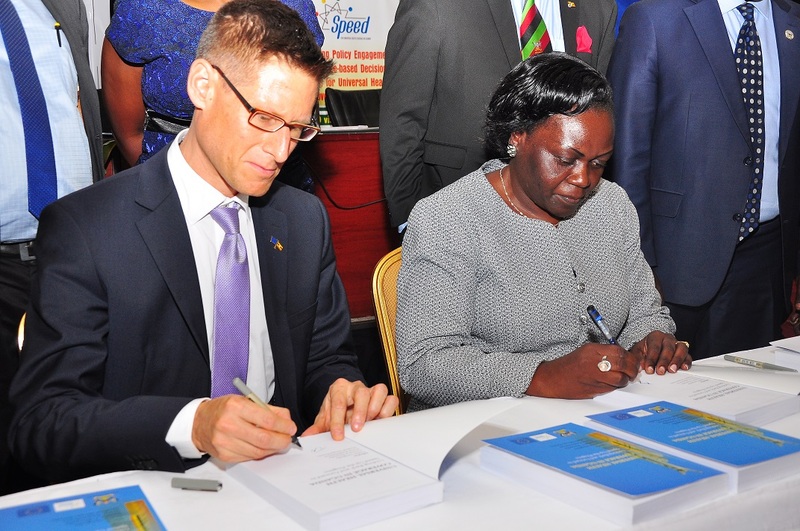 A book on universal health coverage; believed to be the first in the region has been launched at the swanky Serena Hotel in Kampala. 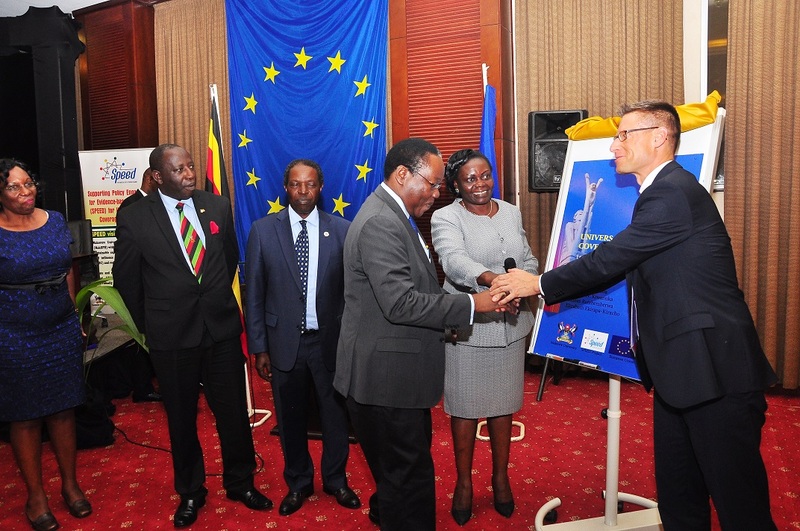 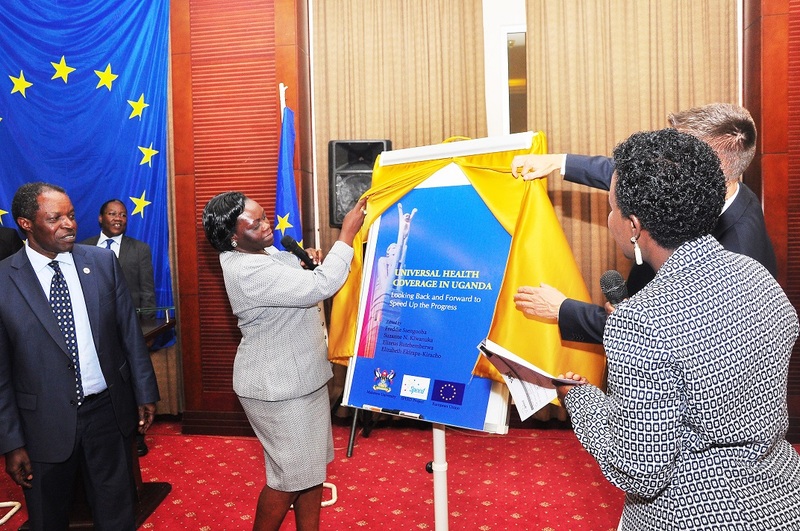 The launch ceremony was graced by Minister of State for Primary Healthcare, Honourable Sarah Opendi, Mr. Thomas Tiedemann, Acting Head of Cooperation at the EU Delegation in Uganda, Professor William Bazeyo, Deputy Vice-Chancellor (Finance & Administration), Principal Makerere University College of Health Sciences, Professor Charles Ibingira and Professor Christopher Garimoi Orach, Deputy Dean at the School of Public Health.